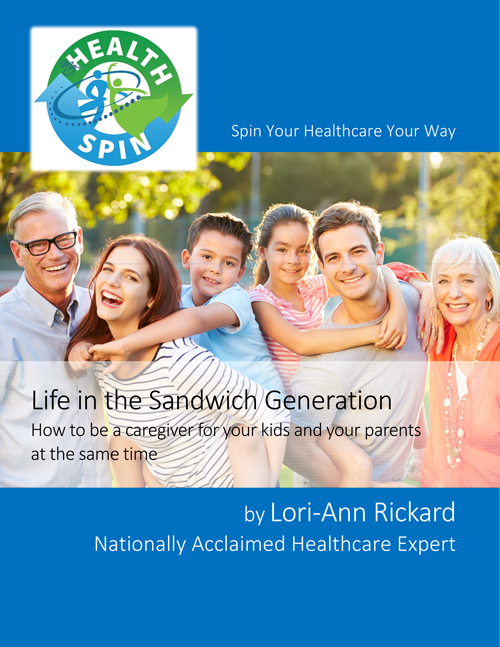 Years ago, my father underwent surgery that caused him to be unable to live independently. The process of finding him an assisted living facility took a lot of work, communication, and coordination. One of the things I learned in this process is that there is no one right answer for everyone. 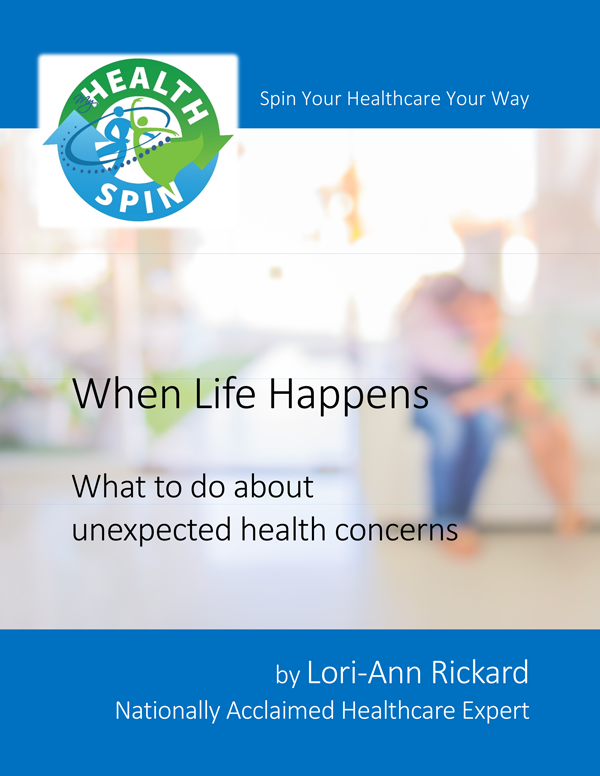 The “right” facility will depend on factors that are specific to your loved one. That’s why I created some videos to help people in this situation consider much more than the obvious questions of location and cost. Here is part 1. I will share part 2 in a future post. How do you make the right decision about moving yourself or a loved one into an Assisted Living Facility without being overwhelmed? How do you even begin talking about it? 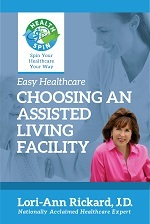 MyHealthSpin’s “Easy Healthcare: Choosing an Assisted Living Facility” ebook guide gives you all of the practical advice you need to make the right choice.